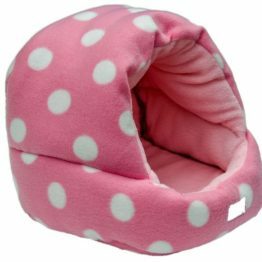 Any small animal will have fun climbing in and out of this subway-like day bed! 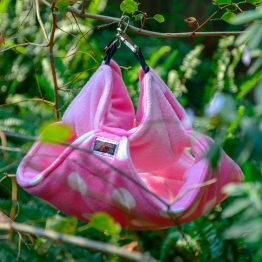 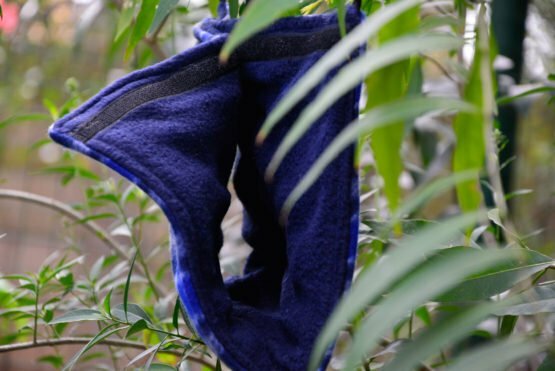 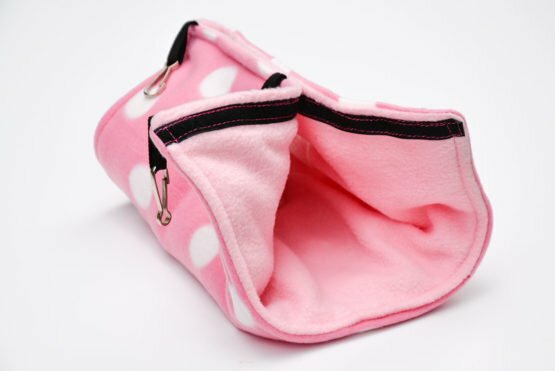 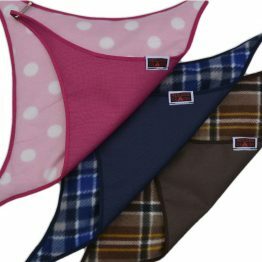 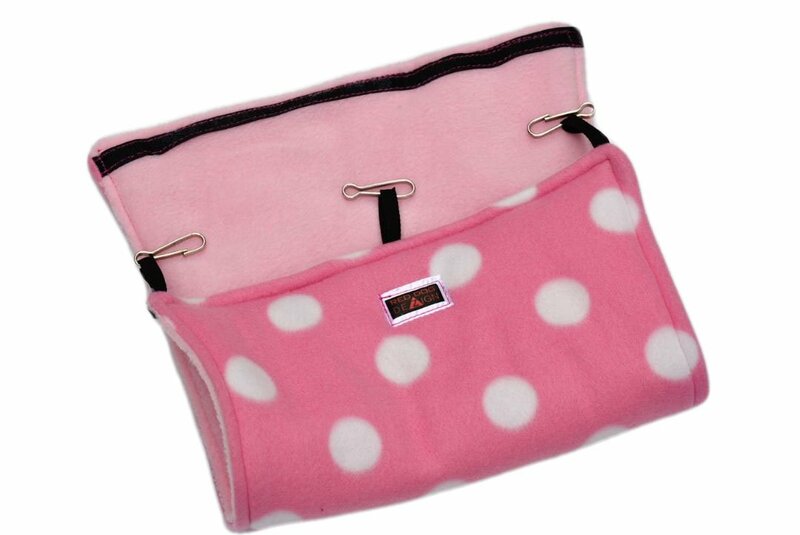 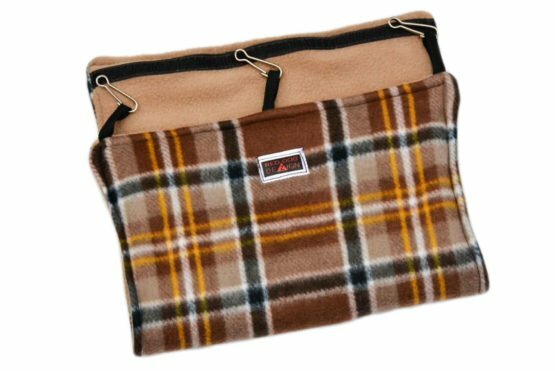 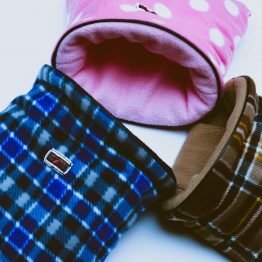 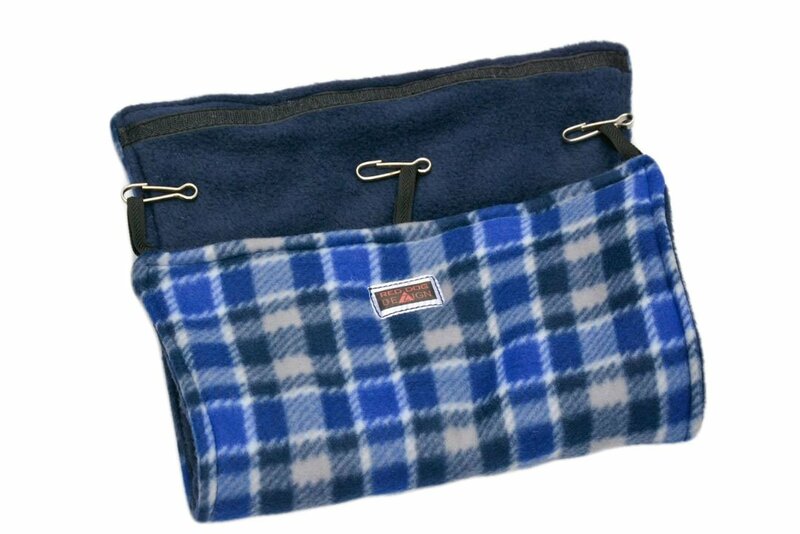 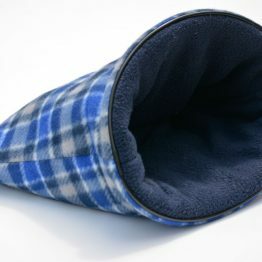 They will even enjoy just snuggling up inside with its soft inner fleece! 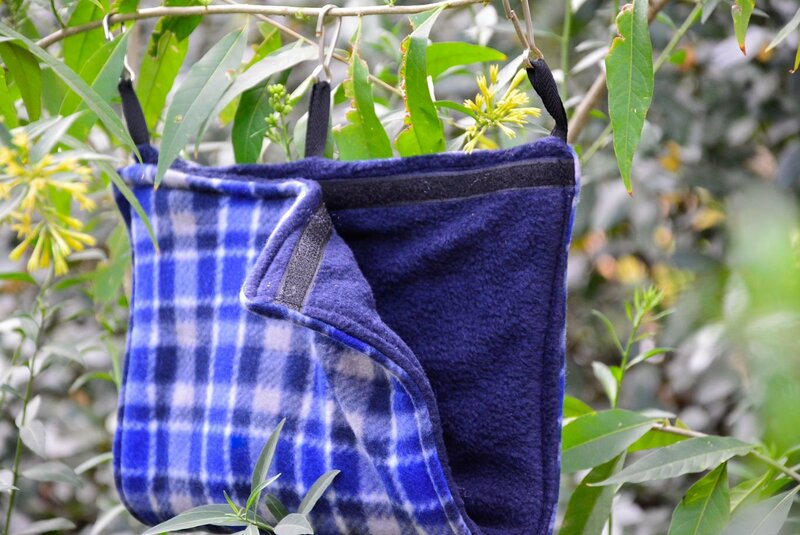 Soft fleece on the outside too allowing for easy climbing. Three hooks allow for easy hanging inside the cage. 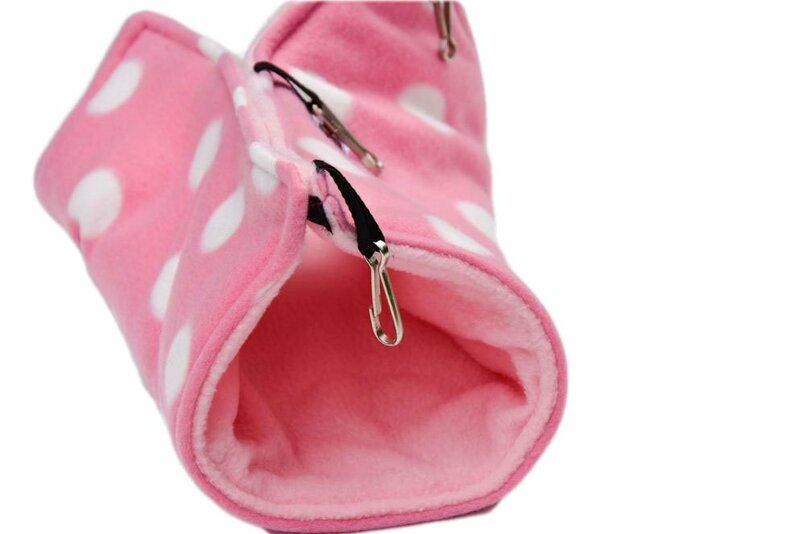 Velcro at the top allows for easy opening and cleaning. 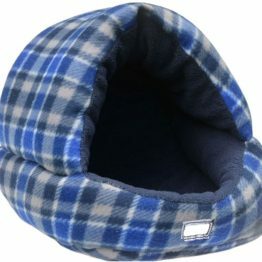 The day bed is fully washable. 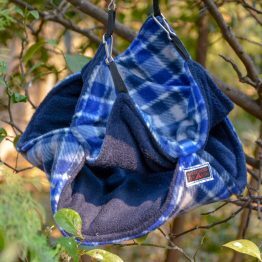 Even suitable for birds!